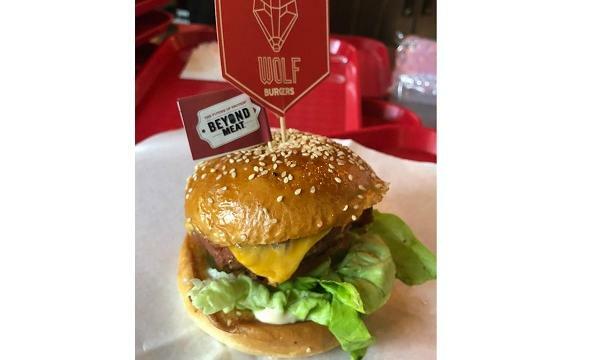 Singaporean burger chain WOLF Burgers has announced that they partnered with the American plant-based burger brand Beyond Meat in releasing their new Future Burger. The burger features its pattie made up of plant-based protein and is guaranteed to taste like a beef burger. 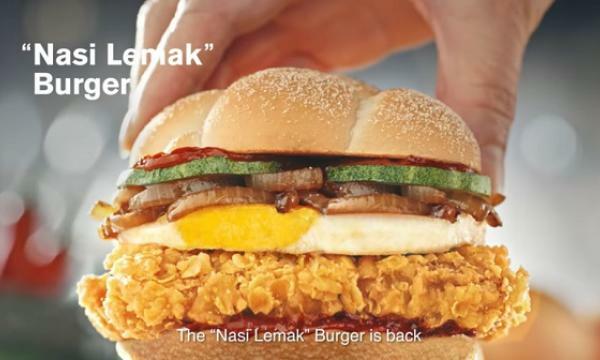 They also announced a promo where any customer who takes a photo with the new item and posts it on Facebook and Instagram may win a prize of having one free burger a day for November. Wolf Burgers has two outlets in in Suntec City and Changi City Point that offers items such as Coyote Burger, Wolf Burger and Teriyaki Chicken Burger. Beyond Meat has been partnering with restaurants in creating burger innovations that promotes plant-based protein. They also has an expanding presence in Hong Kong through brands such as Green Common and The Butcher’s Club.